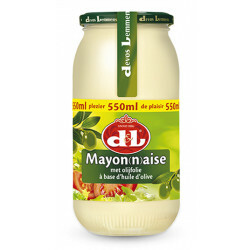 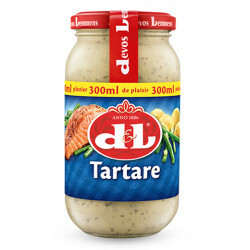 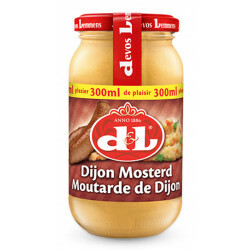 Devos&Lemmens Tartare sauce - 300ml - The tartare sauce of Devos Lemmens can accompany fish, chips and salads like cold or hot sauce. 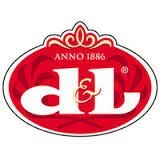 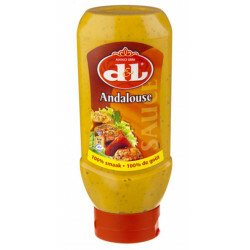 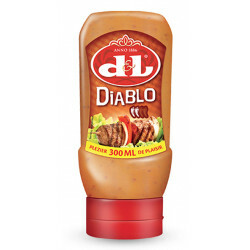 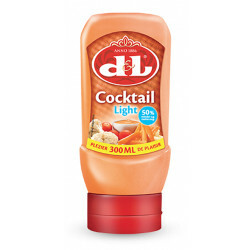 This sauce is one of soft basic sauces in the range of cold sauces D&L. 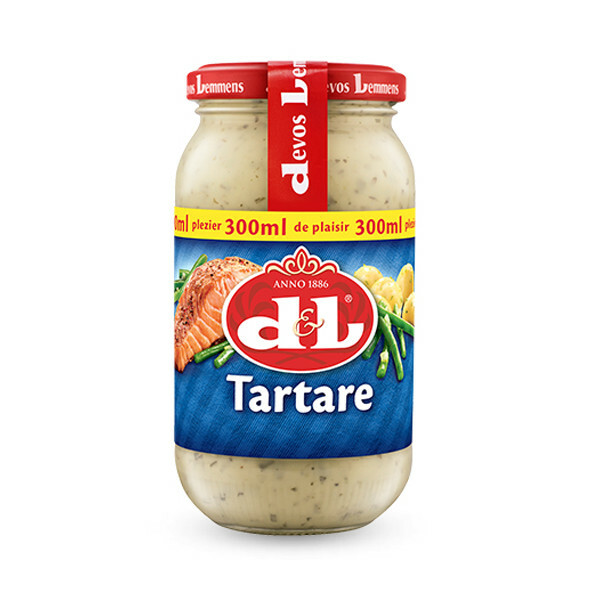 The pieces of onion and the balanced chervil and parsley, spice combination give him its special taste. 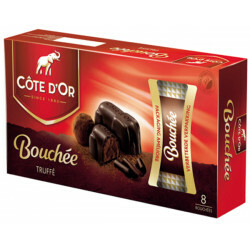 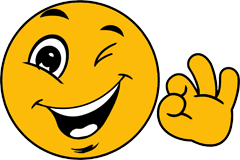 Sophie G H. from Pompano Beach bought this product recently. 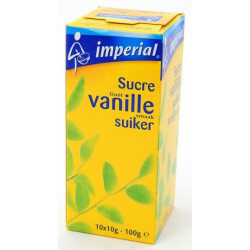 Ingredients: Vegetable oil, water, vinegar, mustard, egg yolk, dextrose, onions, salt, modified starch, natural grasses and spices, sugar, flavours, thickeners: gum guar and gums xanthane, antioxidant: Edta.